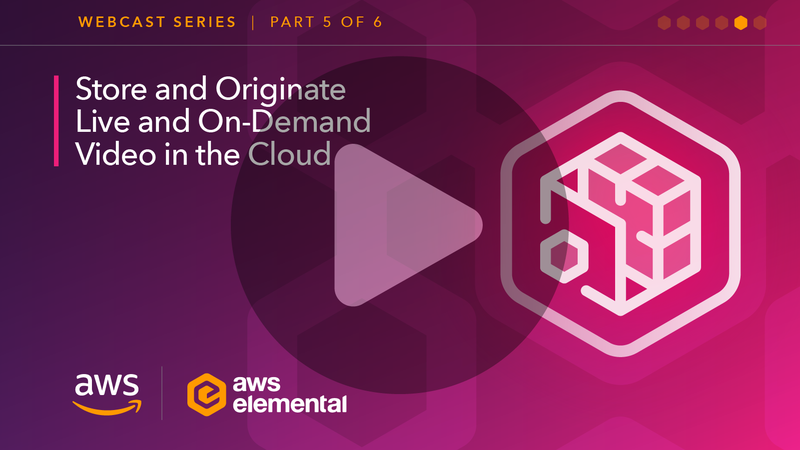 Use our Getting Started Guide for step-by-step instructions to set up, deploy, and use AWS Elemental MediaStore. Describes the components and features that AWS Elemental MediaStore provides and how to use them. A discussion forum for AWS Elemental MediaStore. Post your questions and feedback to this forum. Describes all the AWS Elemental MediaStore API operations in detail. Also provides sample requests, responses, and errors for the supported web services protocols.